Thursday’s 5:30 p.m. visit to the Jon M. Huntsman Center in Salt Lake City, Utah, would seem to be just what the doctor ordered for a Cal men’s basketball team that has lost four of its last six games. The Bears (10-7, 2-3 in the Pac-12) swept the 11th-place Utes last season, and Larry Krystkowiak’s club currently sits tied for last place in the Pac-12 standings. But Utah (9-9) is not your typical 1-5 conference team. 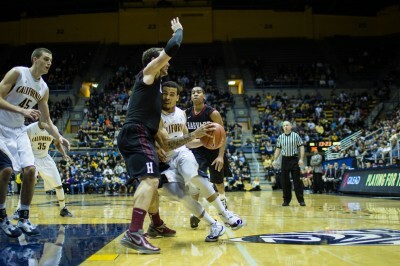 “They’ve played everybody super tough,” said Cal forward David Kravish. That is almost an understatement. The Utes nearly defeated elite Pac-12 foes Arizona State, Arizona and UCLA during the first two weeks of January, losing by a combined eight points. This past Saturday, Utah defeated previously undefeated Washington on the road, 74-65. “If you can get into Washington at home, that says something,” Kravish said. The Utes shot a blistering 60.4 percent, solidified by the squad’s frontline of freshman Jordan Loveridge and senior Jason Washburn. The duo combined for 35 points and 12 rebounds. Yet the story of the game was seldom-used point guard Brandon Taylor. The freshman had not logged more than 16 minutes in a game and recorded double-digit scoring just twice this season before last weekend’s road trip. After a 13-point performance at Washington State last Wednesday, Taylor exploded for 19 points and six assists in 30 minutes in Saturday’s victory. 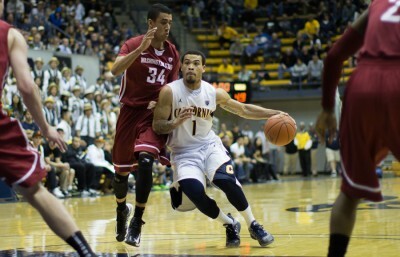 On Cal’s end, Montgomery needs his star guards, Justin Cobbs and Allen Crabbe, to return to their early-season form. 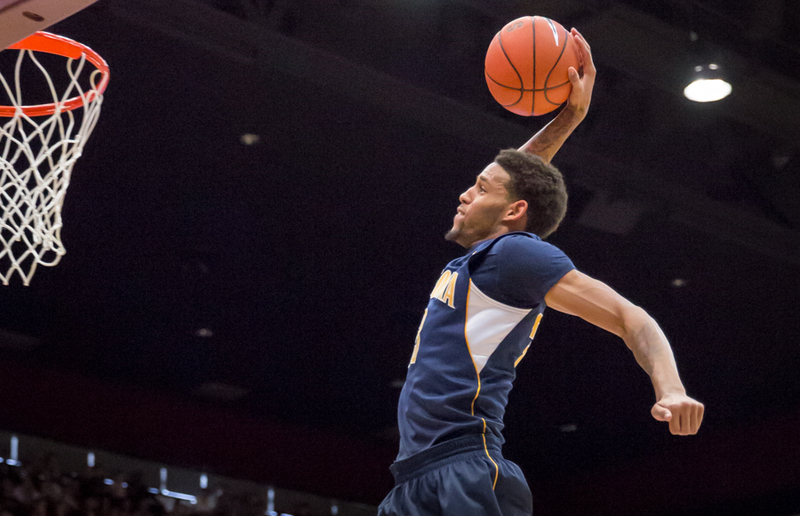 Cobbs has shot 31.6 percent from the field over the last five games. Crabbe, at one point the nation’s leading scorer, has had trouble adjusting to defensive gameplans designed specifically to stop him. The junior has surpassed 20 points just twice in 2013. Their struggles have not been helped by the squad’s injury woes. Injuries to Ricky Kreklow and Brandon Smith have left Jeff Powers as Montgomery’s only viable option as backcourt backup. Smith — a senior point guard who last played on Dec. 22 due to a concussion — could return to the court Thursday. 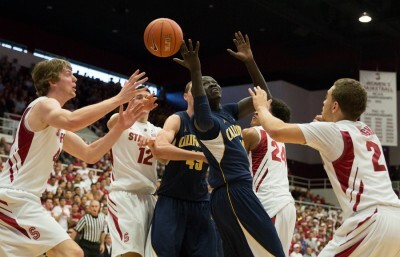 If so, he is expected to provide a boost to a Cal squad looking to lessen the load on Cobbs and Crabbe. “We’ve got to get the defense to focus on some other guys so we can get Allen and Justin back open again,” Kravish said.